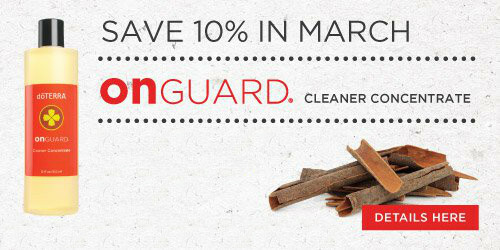 Promo #1: Save 10% on doTERRA On Guard® Cleaner Concentrate! 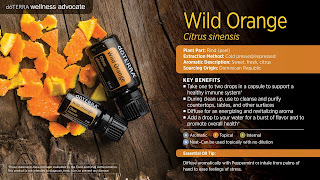 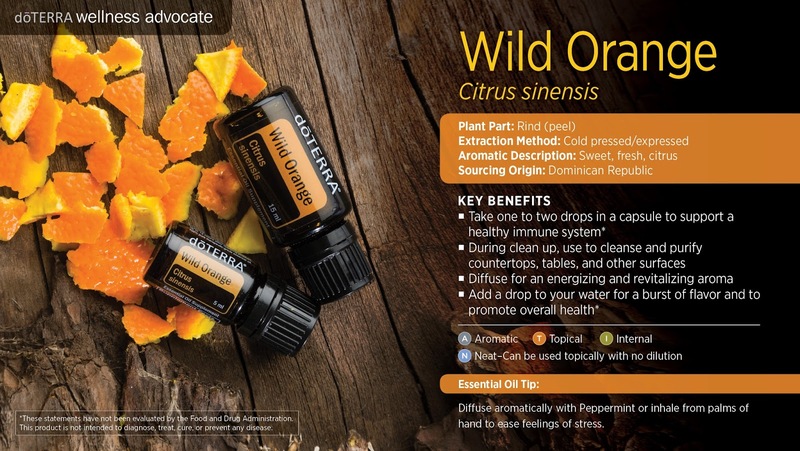 Promo #2: Product of the Month: Current wholesale members earn a free 15ml bottle of Wild Orange with your 125pv LRP order placed between March 1-15. 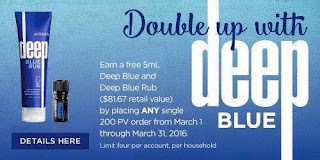 Promo #3: Current wholesale members earn a FREE 5mL bottle of Deep Blue AND a Deep Blue Rub on your 200pv LRP order placed between March 1-15.